BE sure to check out our seasonal menu, apparel, and other special items! 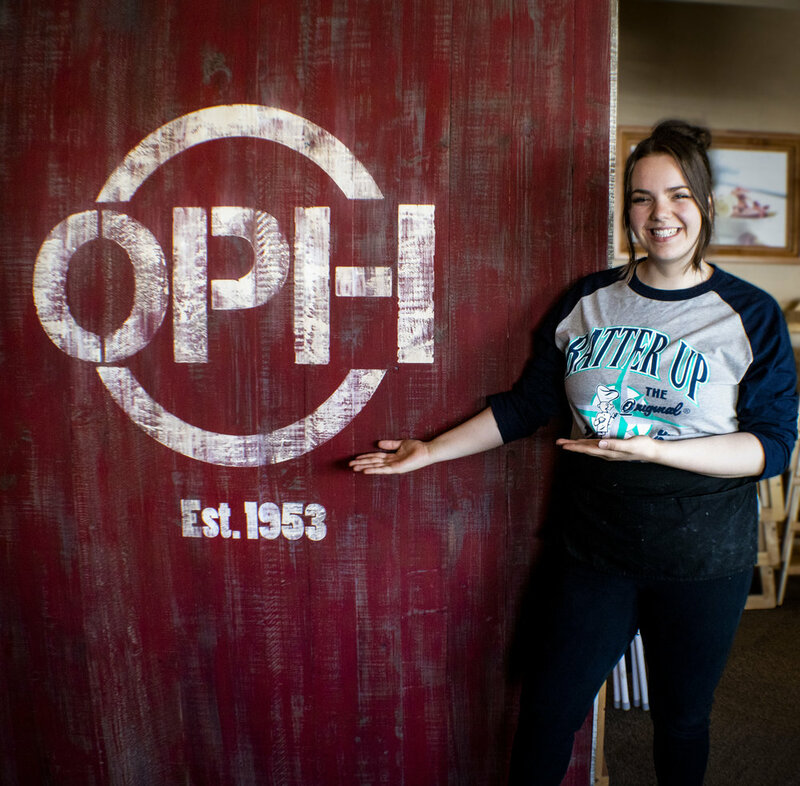 Want to stay up to date with OPH? Show off your pancake love! Each season has its unique flavors. Check out what we're cooking this season! Now you can enjoy a cup of coffee at home with one of our cups! AVAILABLE in multiple colors!